Admin Category Minifier lets you hide unnecessary fields from Admin > Catalog > Category (add/edit) page. 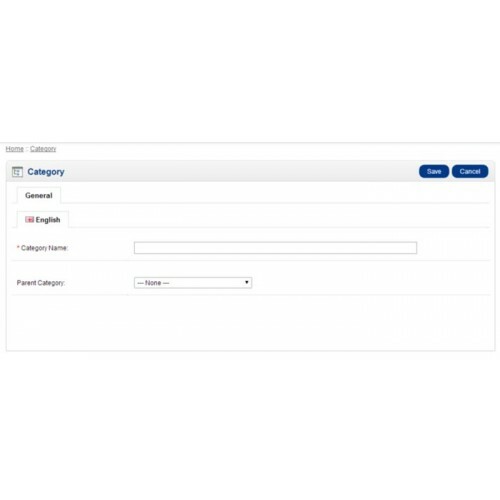 Most of the fields (specified in Features) can be hidden so it's possible to optimize and simplify the workflow and hide the unused fields and tabs from e-shop product editors. OCMOD version uses slightly different algorithm - more jQuery instead of file modification. 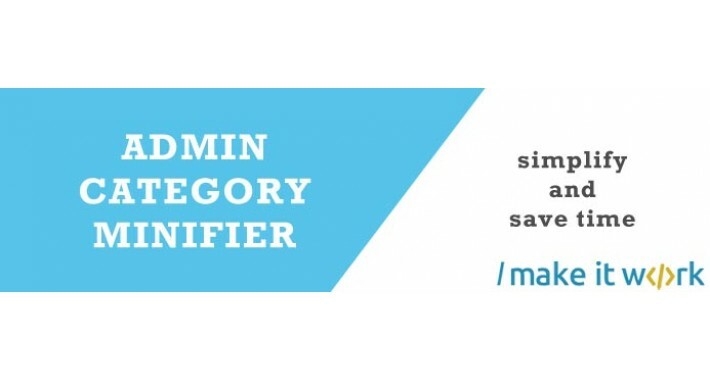 It helps avoiding conflicts with other extensions that modifies Admin Category Form.